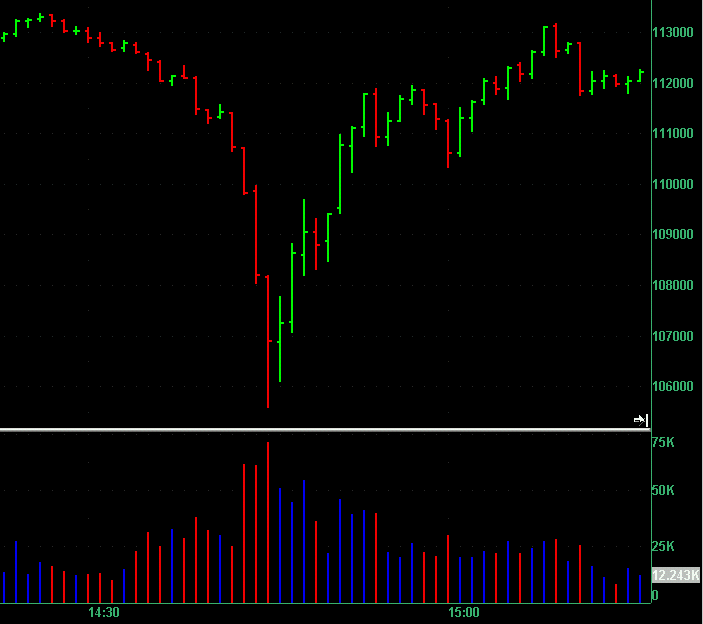 I thought I'd post a 5 min chart of the ES without any indicators showing the RTH session for today just for a record to refer back to quickly and for the context of the comments in this topic. 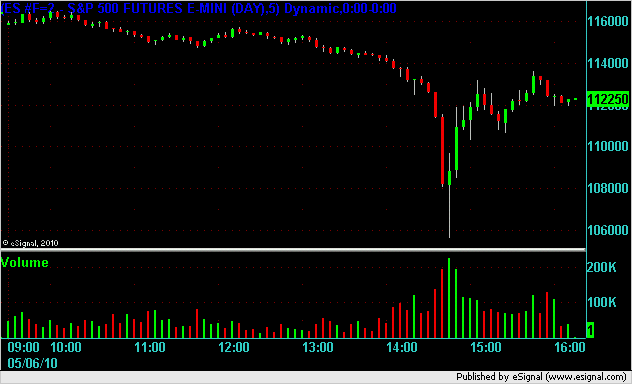 ES 1 minute chart with volume. you some Johnny Walker RED...and some explainations of trades!! !